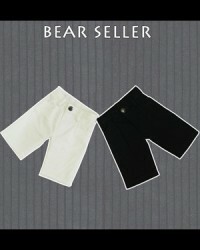 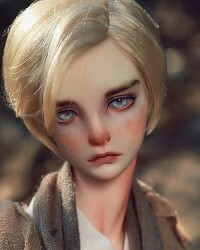 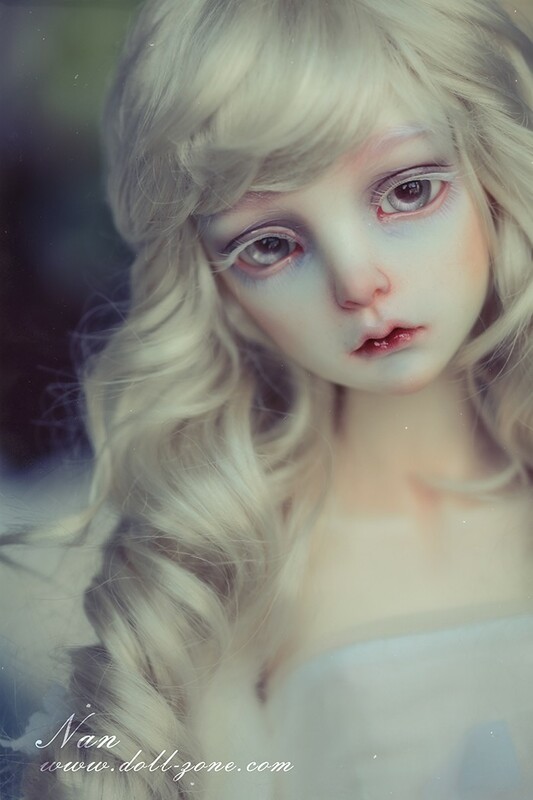 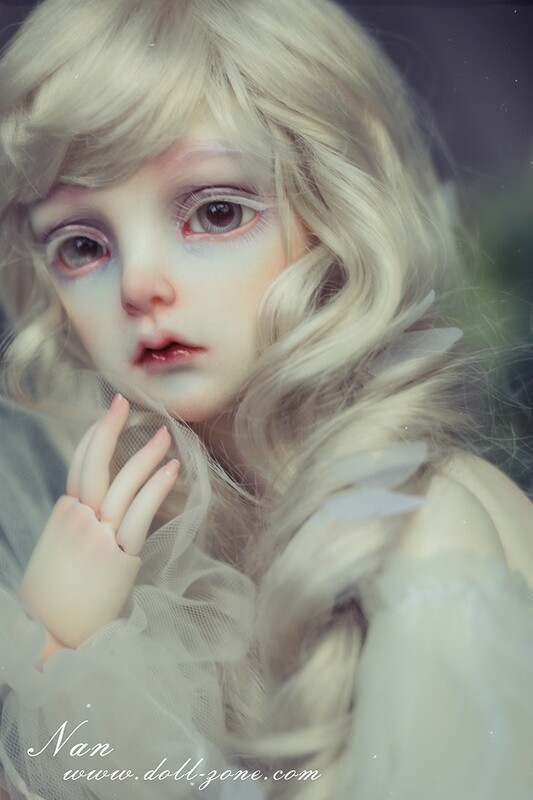 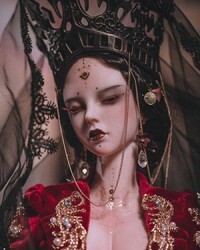 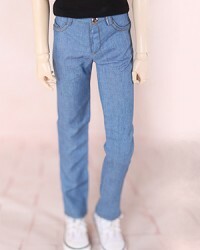 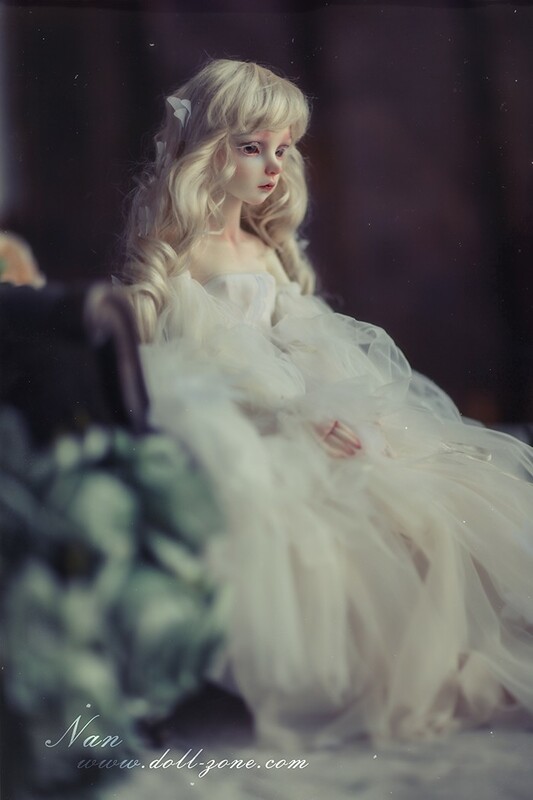 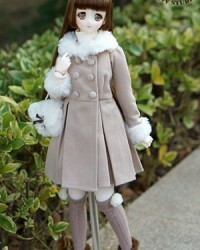 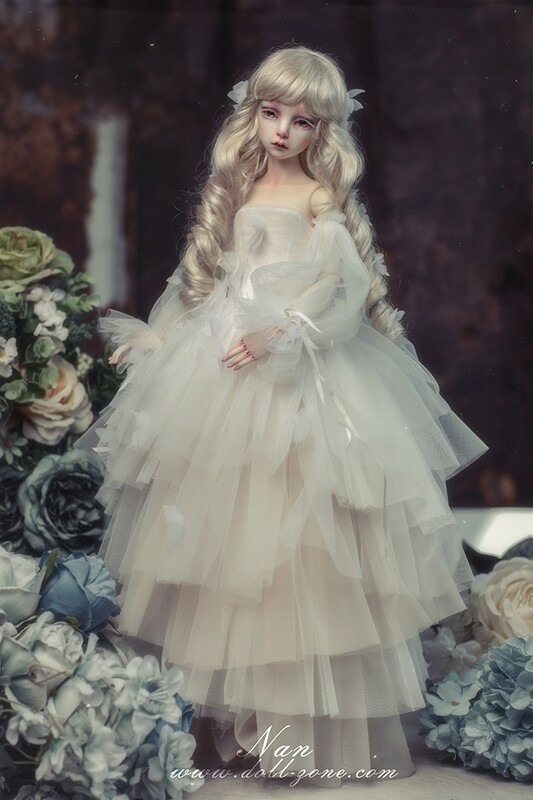 * 12% off for DZ Doll, Body, Head in Old White Skin Tone. 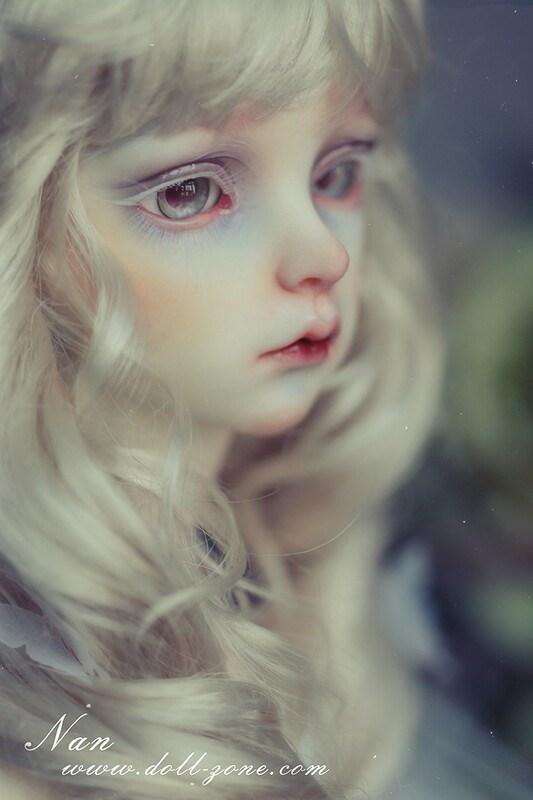 * please write in the 'comment box' on checkout page about the event discount for old white skin, we'll give you refund for the discount amount after order is paid. 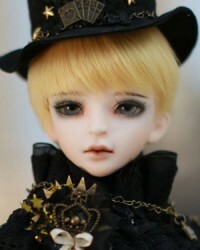 * All rights reserved by Doll Zone for the above event. 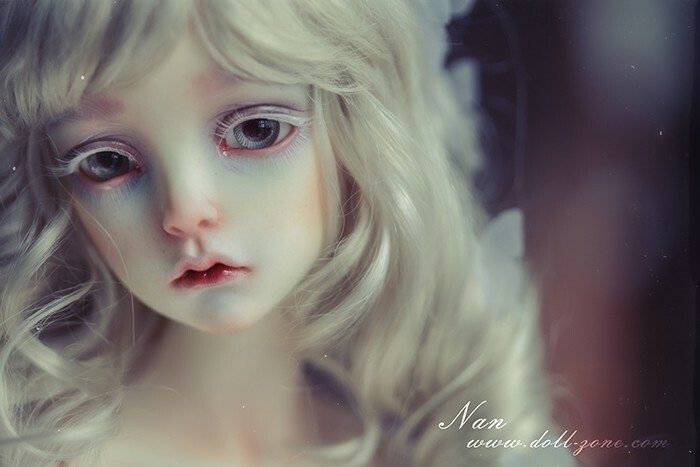 Default body is NB56-001 body. 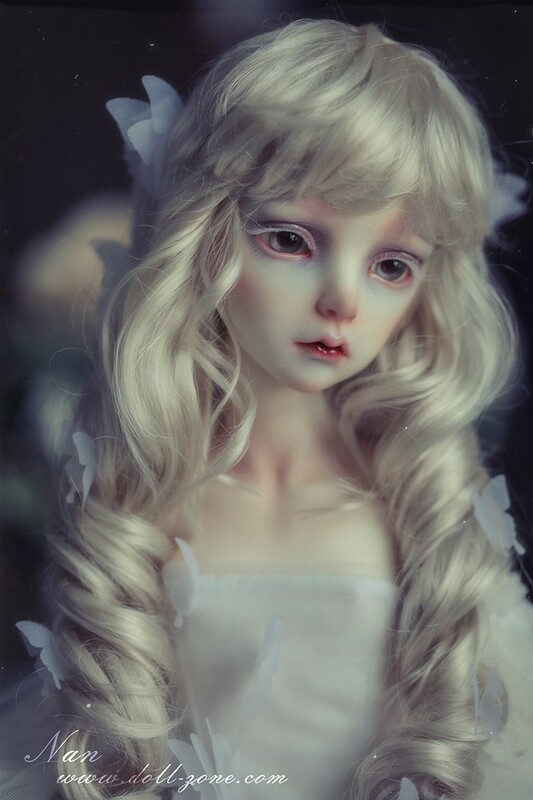 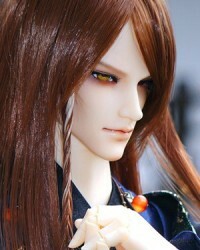 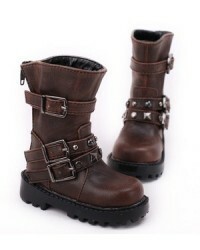 Fullset Includes: Basic-set, face-up, clothes, wig (not include butterflies), shoes. 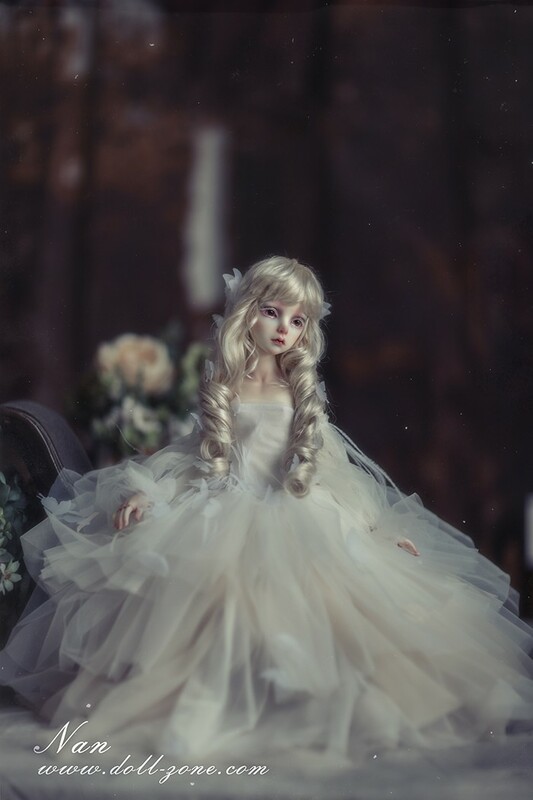 Doll in the pictures is in white skin.